Marylin Rheault accepted into Fast-track B.Sc./M.Sc. Program! Congratulations to Marylin Rheault (BIOC, U2) who was accepted into the McGill University Fast-track B.Sc./M.Sc. program and will be joining us full-time this summer! 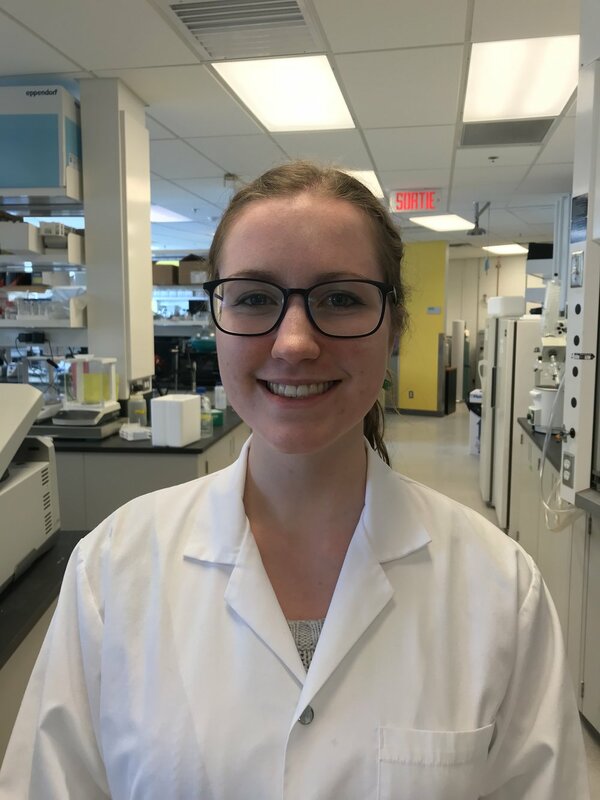 Newer PostRachel Hayes receives an NSERC USRA to pursue summer research in the Sagan Lab! Older PostJasmin Chahal completed her Ph.D. final seminar this week!